The first speaker of the symposium “International Climate Politics and the Energy Transition”, which takes place on 5 April, is Marcel Beukeboom. 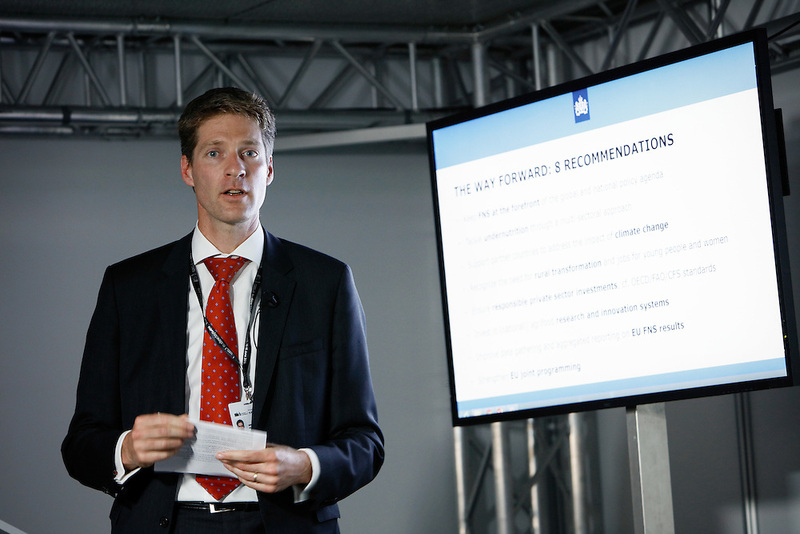 Climate Envoy Marcel Beukeboom is the lead climate diplomat of the Netherlands. He travels the globe to form coalitions that can help to raise ambition and keep the objectives of the Paris Agreement in sight. Before entering into his current occupation, he held several positions at the Ministry of Foreign Affairs and the Dutch Embassy in the US. Beukeboom is a former student of International Relations at Groningen University and member of the Groningen City Council (as one of the founding members of the party ‘Student & Stad’). Thus, he will also be in a perfect position to relate to local climate action. Ambassador Beukeboom’s lecture on 5 April will give us an insider’s perspective on the challenges and opportunities in current climate politics and diplomacy. What are the recent successes of climate negotiations and the obstacles to further progress? “In December 2015, negotiators from 200 countries gathered in Paris to reach the world’s most significant agreement to combat climate change. The agreement was ratified in record time, and made ‘Paris’ a synonym for climate action. This was the result of tireless diplomatic handwork, that lead to unprecedented unanimity on such a far-reaching subject. To see more of what Marcel Beukeboom does, check https://twitter.com/mbeukeboom.